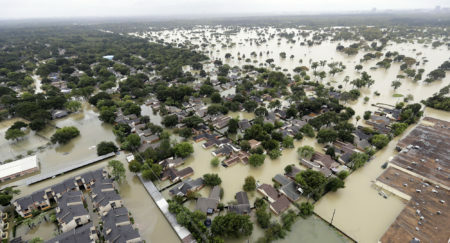 Mayor Annise Parker announced this week she won’t revive HERO. Now, it will be up to the next mayor to deal with the issue—if he chooses. Sylvester Turner and Bill King. 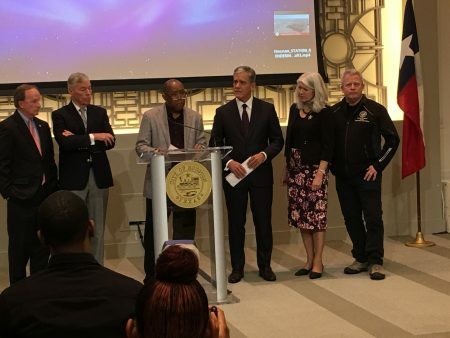 After voters resoundingly rejected the Houston Equal Rights Ordinance, or HERO, Mayor Parker hinted that she might try to bring up another equal rights ordinance for a vote by the City Council. But she now says after consulting with council members, she won’t try to revive HERO before she leaves office in January. That means it will be up to the next mayor to decide whether the city will take another shot at implementing an equal rights ordinance. 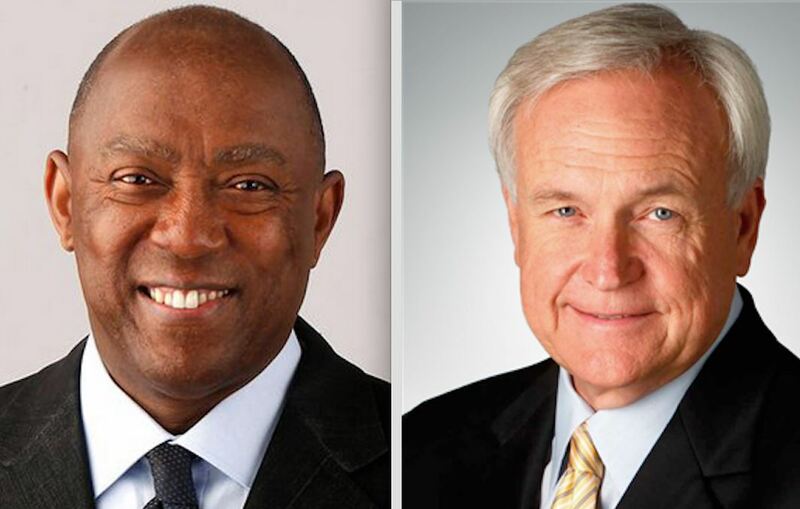 That will be either Sylvester Turner or Bill King. They received the most votes in the general election and are now facing off in a December 12 runoff. King has been criticized for not taking a clear stance on HERO but he has said he didn’t like the ordinance as written. He now says he is concerned about the message HERO’s repeal sent about Houston. 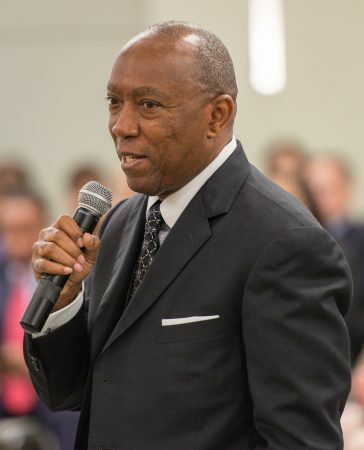 Sylvester Turner has supported the equal rights ordinance throughout his campaign. But he sounds less inclined to bring it back — even a modified version — saying the voters have spoken. Mayor Parker has said that she could see the ordinance being reintroduced in different segments — maybe initially leaving out the part about public accommodations, which would include restrooms. Experts agree that HERO lost at the polls because opponents’ claims that it would allow men into women’s bathrooms resonated with voters. 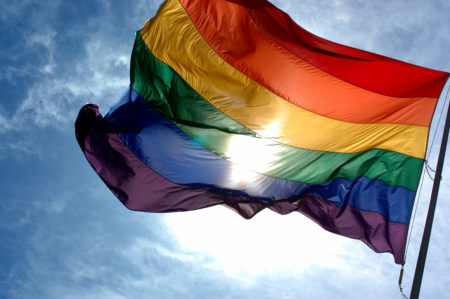 Houston is the largest U.S. city without a non-discrimination ordinance.